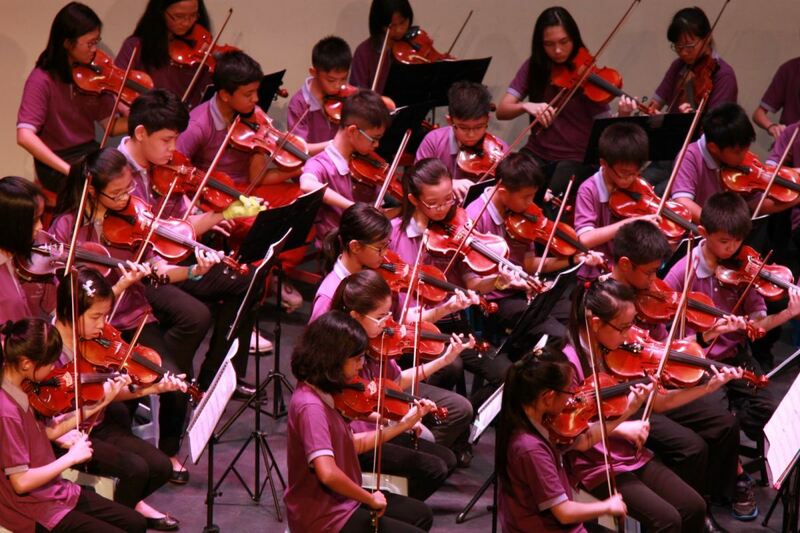 House Of Violins Petaling Jaya Sdn Bhd - HOUSE OF VIOLINS PETALING JAYA SDN BHD is the supplier of high quality violin, viola and cello at affordable prices. We also specialize in teaching, repair and valuation for violin and string family instruments such as viola, cello and double bass. Our school is located in Puchong, Selangor, Malaysia. 36-1, Jalan Puteri 2/4, Bandar Puteri, 47100 Puchong, Selangor, Malaysia.